Pantone 448c is often described as the ugliest colour in the world. But there are many legitimate uses for colours that cause repulsion in a consumer and this one is increasingly effective. The world’s ugliest color has been described as “death,” “dirty” and “tar,” but this odious hue is serving an important purpose: discouraging smoking. Pantone 448 C, a “drab, dark brown” also called “opaque couché,” was specifically selected after three months and multiple studies by research agency GfK. 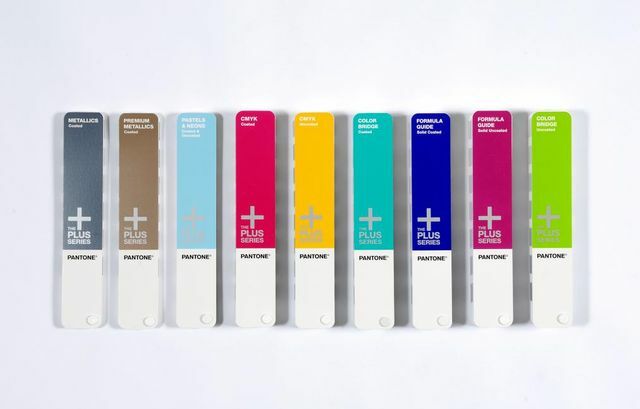 The agency was hired by the Australian government to find a color that was so repugnant that if it was on tobacco products, it would dissuade people from smoking.